Everything you need to sell your own Made in Colorado Products. Do you have Made in Colorado products that you would like to sell? 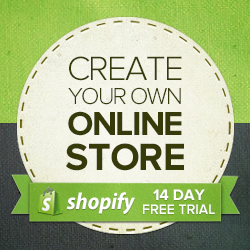 Colorado Promotion is an official partner offering the Shopify eCommerce website solutions. Shopify shopping carts make it easy for you to maintain and build a complete online business selling your handcrafted Colorado products, clothing, and more. Make the best decision and sell your Colorado Made Products!